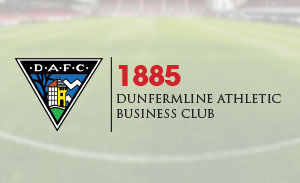 Dunfermline Athletic Football Club issued its financial results for the season 2006/07 to all of its Shareholders in advance of their AGM to be held on Tuesday 15th January 2008 . 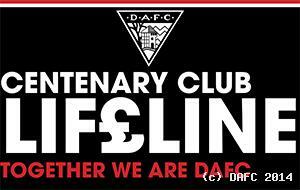 Dunfermline Athletic Football Club has now issued its financial results for the season 2006/07 to all of its Shareholders in advance of their Annual General Meeting to be held on Tuesday 15th January 2008 . The results for 2006/07 represent a year full of highs and lows culminating in our relegation from the Scottish Premier League and at the same time our appearance in the Scottish Cup Final. During the period we changed the football management staff with Jim Leishman MBE becoming Director of Football and Stephen Kenny assuming the position as First Team Manager. From 1st June onwards our conference and hospitality business that was previously a separate entity was incorporated into the Football Club. 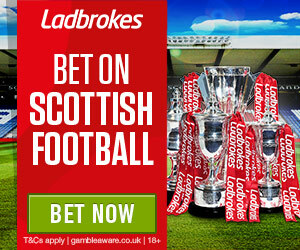 As a result of incorporating this business and our achievement in reaching the final of the Scottish Cup, our turnover increased significantly to £5.2m, however increased player and football staff costs and the payment of player bonuses for League and Cup competitions of £225,000 saw the Club incur an operating loss (excluding exceptional items) of £137,900 compared to an operating profit of £105,900 to 31st May 2006. Relegation to the Scottish First Division as expected has had an impact on our revenues for the season 2007/08 and we have had to take steps to reduce staff, relocate offices and we will shortly be relocating the Club shop back to East End Park . 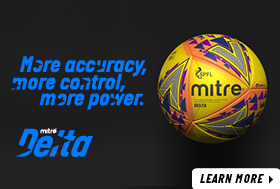 Unsurprisingly we forecast to make a loss in this current season as our cost base adjusts to the reduced revenue streams in the First Division. We have however, tried to maintain as much as possible the resources available to the Manager in order to try and get back to the SPL as soon as possible. At time of writing the club is without the services of a permanent First Team Manager, but we hope to be in a position within the next week or so to make an announcement regarding the vacancy. I would like to take this opportunity on behalf of the Board to thank everyone for their support during a difficult period and I can assure all the stakeholders involved in Dunfermline Athletic Football Club that we are making every endeavour to facilitate the return of Premier League football to East End Park .